Instabank announced today that it has launched loan operations in Finland and taken onboard its first Finnish customers. The digital bank is already working with three of the largest loan agents in the market. Geographic expansion has been central to Instabank’s growth strategy from the very beginning. Finland is the first market outside of Norway for Instabank, and is expected to accelerate the bank’s strong and profitable lending growth. - It’s no coincidence that Finland is the first market outside of Norway for Instabank. 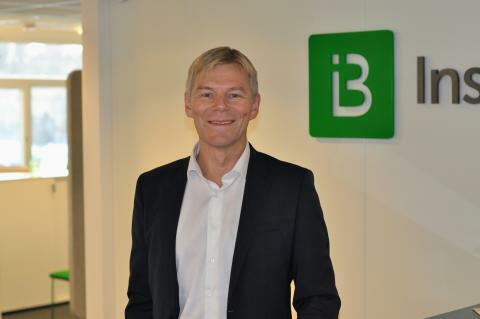 There are many similarities with the Norwegian market and we therefore see it as a move with large potential and relatively low risk, said Instabank CEO, Robert Berg. The launch in Finland was delivered in record time, just one year after Instabank was founded, and is a fine example of the team’s delivery capacity. “A small and highly skilled team, working with a modern and scalable IT platform, can simply deliver more and at a faster rate than traditional banks,” said Berg. Instabank has delivered enviable results after launching in September 2016. With new lending over 1,1 billion kroner this year, and two profitable quarters already behind them, the team is optimistic moving towards 2018 with new markets coming into play. “We expect to acquire a significant number of customers in the Finnish market in 2018. We plan to take it easy over the first few weeks in order to acquire data and tweak the set-up before scaling up next year,” said Berg. 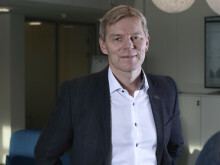 Instabank will run their Finnish operations from the company’s headquarters in Oslo, maximizing the use of key resources and minimizing additional cost. Instabank ASA is a new digital bank, launched in September 2016, with headquarters in Oslo, Norway. Instabank has a vision to deliver the best user experience in their market with an uncompromising focus on availability, simplicity and innovation. The company offers competitive savings, loans and insurance products to consumers. The team also works relentlessly on developing new products and services. Instabank is primarily owned by Norwegian investors and there are no single shareholders owning more than 10% of the company.